Charter a private flight to Fresno, the largest metropolitan city in the San Joaquin Valley of central California. Whether flying private to (FCH) Fresno Chandler Executive to conduct business in the nation’s largest agricultural production area, or to explore the towering granite cliffs and ancient sequoias of Yosemite National Park by flying into (FAT) Fresno – Yosemite International Airport, we can arrange the right aircraft and flight itinerary that best suit your needs. San Francisco Jet Charter believes in providing private flyers with a one-on-one consultative service experience that exceeds every expectation. We understand that your time, privacy, flight preferences and most of all, safety, are all extremely important. Our Fresno Jet Charter representatives are available for you by phone and email 24 hours a day, 7 days a week. When using our private aviation service, you can expect quick response times and an easy, hassle-free booking process. Request a quote or call us to arrange your private charter flight to Fresno, California. The cities of Fresno, Madera and Visalia lie in the heart of the San Joaquin Valley, and while the valley is mostly rural with a heavy focus on agricultural and petroleum production, the downtown areas of all three cities offer business travelers familiar chains such as La Quinta, Springhill and Raddison. 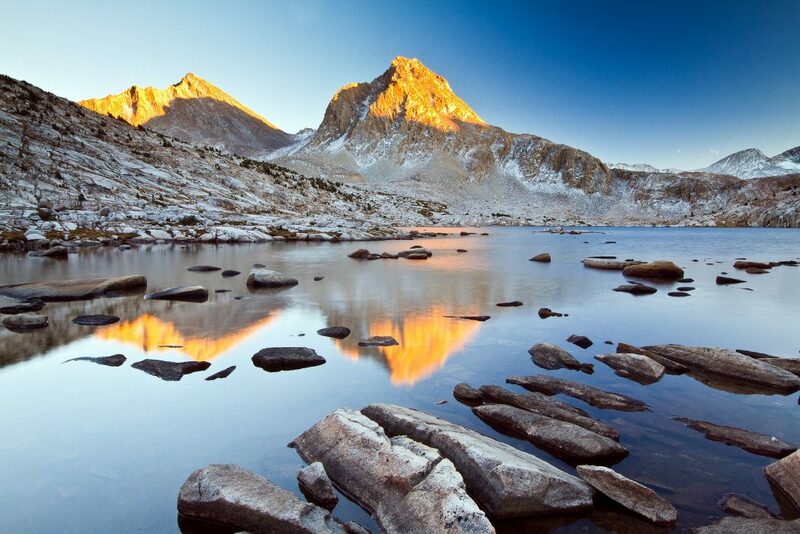 Most private flights heading to the San Joaquin Valley are chartered to visit Yosemite National Park, where guests will find more luxurious accommodations compared to the clean, professional hotels in Fresno, Madera and Visalia. The most indulgent stay around Yosemite can be found at Chateau du Sureau, a luxurious five-star hideaway featuring stylish European inspired decor, a chic spa and exquisite dining. There are several other upscale hotels and resorts around Yosemite National Park, so we’ve compiled a list of the top options based on San Francisco Jet Charter passenger feedback, location, amenities and online reviews. Once you arrive in California via luxury private jet, our jet charter service brokers can also arrange ground transportation to/from the hotel of your choice. Fly private to Fresno, the largest city in the San Joaquin Valley. The city is considered the financial, cultural and entertainment capital of the Valley. Fresno is the nation’s largest agricultural area in the nation, known for its quantity and variety of produce; there’s easy access to three National Parks, most notably Yosemite; headlining artists and entertainers perform near the campus of Fresno State University at the Save Mart Center. The surrounding neighborhoods offer plenty of shopping, dining and entertainment options including the Tower District, located just north of downtown and home of several local festivals and seasonal events. Many of the buildings in this district have been restored to their early twentieth century standards, and create a dramatic contrast to the backdrop of urban sprawl. The best shopping can be found in River Park along the east side of palm-tree lined Blackstone Avenue, with over 75 stores, an IMAX theater and plenty of familiar dining options. Families staying in town can also enjoy a waterpark, zoo and Yosemite is a mere one-hour drive away. Check out more of our recommendations for luxury private jet travelers staying in Fresno, California. Located just east of the San Joaquin Valley, Kings Canyon is a national park set in a glacial valley that covers nearly a half-million acres. The park consists of two major sections – one small section, General Grant Grove, contains a preserve for several giant sequoia trees, while the larger Redwood Mountain Grove is the world’s largest preserve of sequoias. The park offers campgrounds with elevations ranging from 2,100 feet to 7,500 feet, with the higher campgrounds being cooler, and closer to giant sequoias. Located at the seat of Madera County just northwest of Fresno, Madera serves as a hub for visitors to this region of the San Joaquin Valley. Madera is home to (MAE) Madera Municipal Airport, a city-owned public airport used for general aviation. State Highways 99 and 152 feed traffic through Madera for visitors heading to Yosemite National Park and Sierra National Forest. The Madera Wine Trail features California’s finest wines, with vintners holding several annual events that draw connoisseurs from around the valley. If you’d like to fly into Madera Municipal Airport to visit local wineries or National Parks, request a Madera Jet Charter quote and let us arrange your next private flight to Madera, California. Among the fertile soils of the San Joaquin Valley, Visalia is the seat of Tulare County, one of the largest producers of agriculture in the country. The region is a major producer of citrus, olives and cotton, in addition to livestock. Business travelers with meetings in Visalia can fly private into (VIS) Vislalia Municipal Airport. The airport features a runway length of 6,559 feet to accommodate private aircraft such as a turbo prop or light jet. State Highway 99 runs through Visalia, making it the home for several distribution and manufacturing facilities within the paper and electronics industries. If you need to arrange a private flight to Visalia or anywhere in the San Joaquin Valley, request a quote and book your flight with Visalia Jet Charter. San Francisco Jet Charter utilizes the following airports to fly clients privately to/from Fresno, Madera, Visalia and neighboring areas of central California. Request a Quote or give us a call at 1-888-987-5387 to speak with one of our Fresno Private Jet Charter agents for your next luxury vacation, business trip, or special event.